After this years AGM the family of Alistair Nicol PM presented a memorial salver (See Photos below), in Alistair’s memory to be presented each year to a member of the lodge who has done something or a number of things for the lodge in particular or freemasonry in general over the year which the brethren feel should be acknowledged. The brethren will cast a vote for the brother of their choice at the AGM and the presentation will be made at the Annual Installation. Alistair over the moon in accepting the Salver. 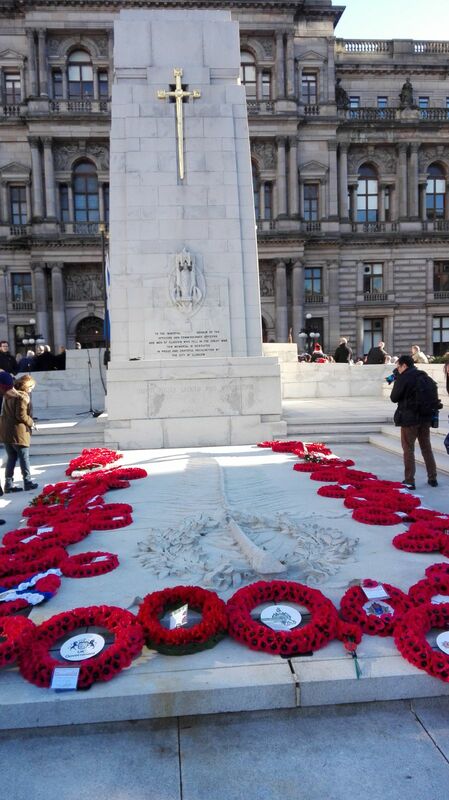 On Sunday 12th November 2017 a number of Brethren attended the Remembrance day service in George Square, Glasgow where the RWM laid a wreath on behalf of the lodge at the cenotaph. 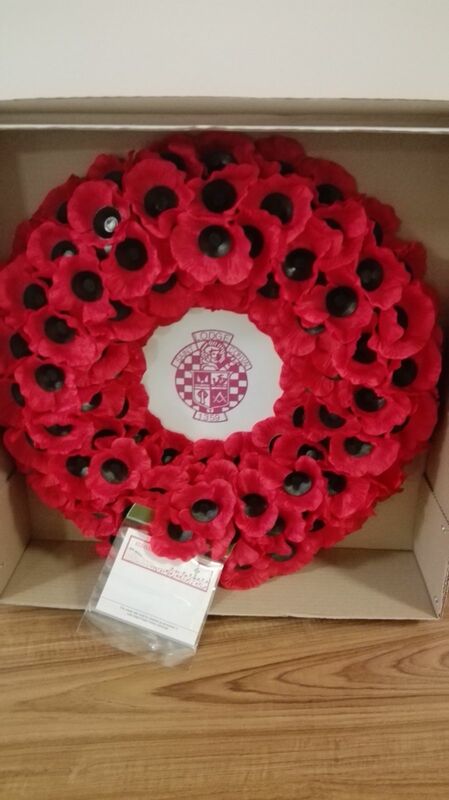 A good turnout of brethren were there to see this done for the first time in the Lodge's history. Greg Turner must be congratulated for organising this.